Zenptah is proud to announce their latest design and development of 100% Australian made sagats. 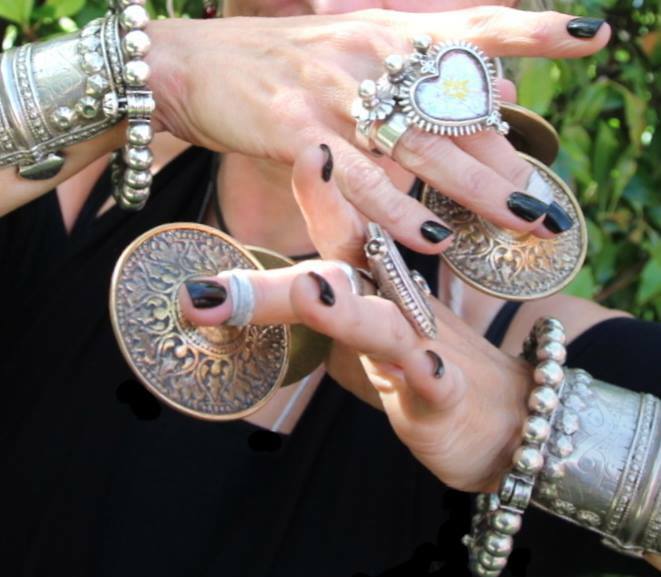 Sagats are similar to Zills (or finger symbols) but are made of a much thicker and higher quality metal. 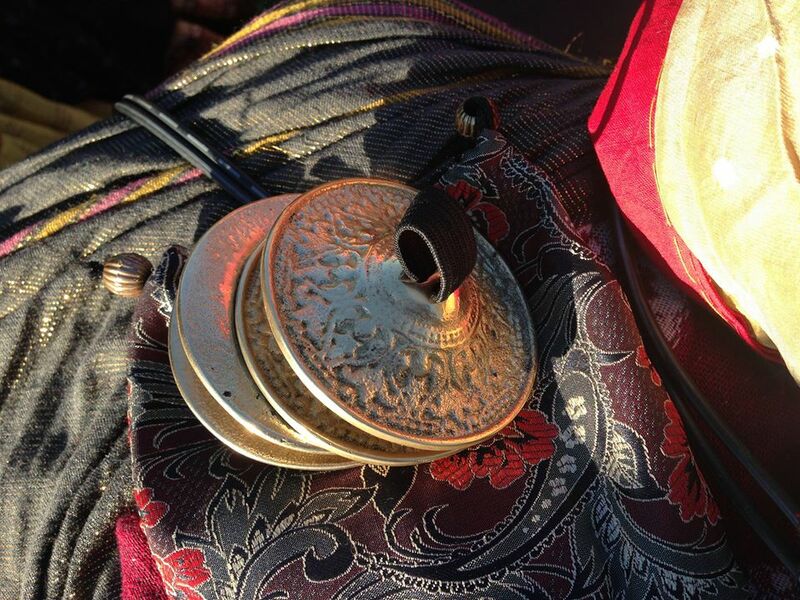 The process of production is bronze that is cast rather than pressed resulting in a fuller “bell” sound when used rather than sound of a standard zill. One feel of the weight of the sagats and you will understand the difference. Quality handcrafted stainless steel, bronze and duralium Middle Eastern swords. Traditional replicas, superbly finished and balanced for the Middle Eastern dancer or collector.